From Gamebird we bring to you some of the finest shooting sticks made. 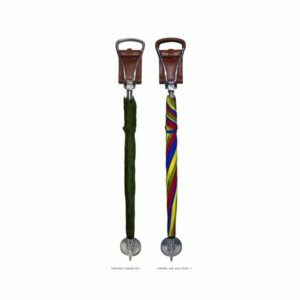 The Umbrella model shooting stick is highly polished, has leather covered, handles, with a large tan leather seat and black anodised stem. The umbrella makes this a particularly handy seat stick. Fixed seat height. Gamebird of England has been manufacturing shooting sticks, seatsticks and folding seats, together with country items, since 1952. 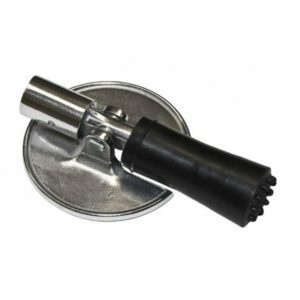 The ferrule allows you to use your seatstick on any hard surface – handy for watching indoor events. 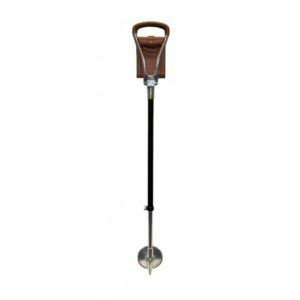 English made seat stick with leather seat and handles – Adjustable sitting height – larger seat. Gamebird of England has been manufacturing shooting sticks, seat sticks and folding seats, together with country items, since 1952.